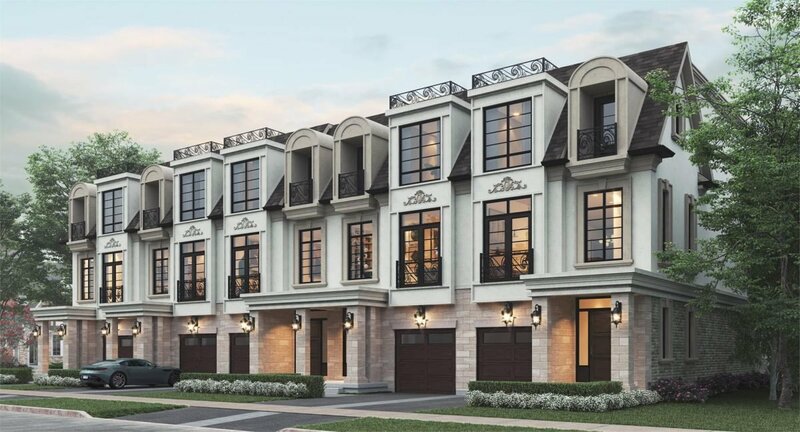 121 East Townhomes is a new townhouse development by TFS Capital currently in preconstruction at 121 East Street, Oakville. Sales for available units start from $1,650,000. 121 East Townhomes has a total of 5 units. 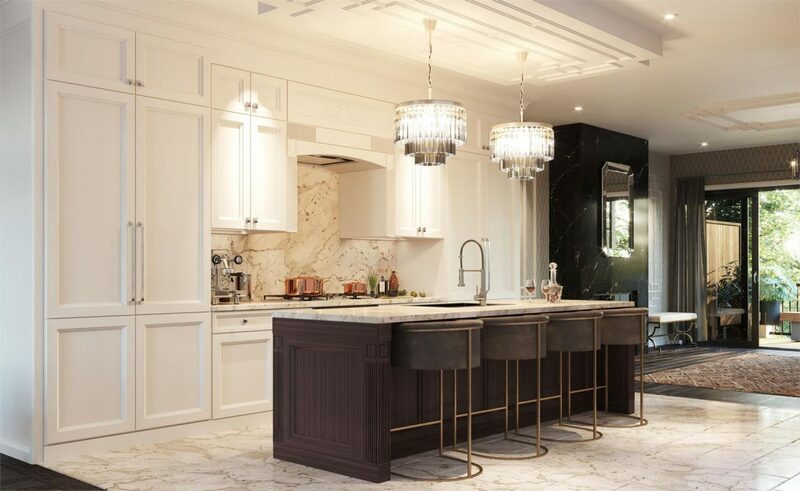 Five custom towns…one incredible opportunity to live in Bronte Village, one of Oakville’s loveliest enclaves. 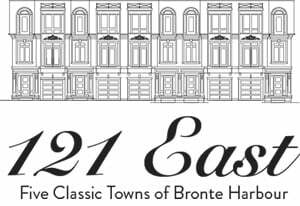 121 East is an exclusive development of classic town homes, each designed with the perfect combination of traditional detail and contemporary design. The elegant multi-storey residences have plenty of space, inside and out. Each one has three or more big bedrooms – airy masters and beautifully appointed baths are the perfect place to start each day. Each home also features a private driveway with spacious garage, accommodating parking for two cars. And if it’s outdoor space you want, there’s definitely room to roam. The compact upper-storey balconies are the perfect nook for sipping your morning coffee. A stunning waterside location offers picturesque views of the lake. Homes open up onto a wonderfully private yard that backs onto a leafy cul-de-sac, making it ideal for sunbathing, playing, or entertaining. 121 East Oakville | Get VIP Platinum Access Now?